At Hammond Ashley Violins, we firmly believe that to ensure a student's success it is extremely important to have an instrument that is easy to play and produce a good sound. 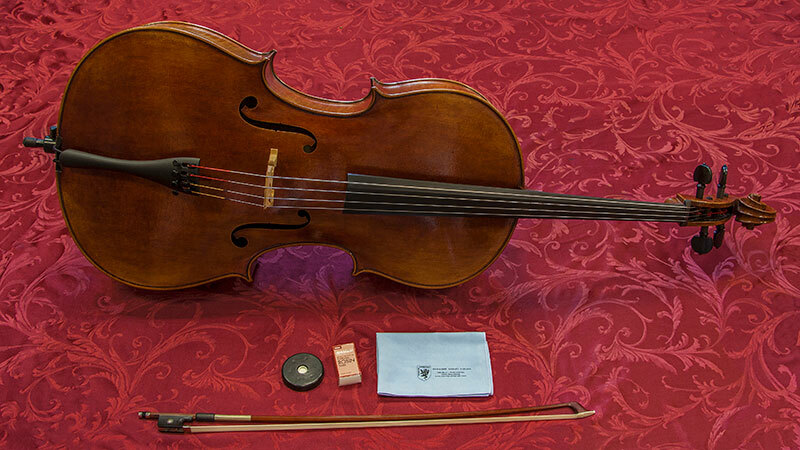 Violin family instruments require expert setup and adjustment to facilitate this, which is why it is important to work with a local shop that can address the specific issues of playability, sound, and maintenance. Our rental instruments are set up to the same standards as our instruments for sale to make learning as enjoyable as possible. Our rentals are very good instruments with the highest quality strings and setup. All rentals include a high quality case, good bow, and rosin. Violin and Viola include a shoulder rest. Celli include a slip stop for the end pin. Violins through celli include a German Wittner brand tailpiece with fine tuners. Rent is paid monthly, with 100% of rent during the first 9 months being offered as purchase credit. This purchase credit can be used for any like instrument in our store. For example, violin rent credit is good towards any violin. Once purchased, our instruments have a guaranteed trade up value of 75% of the amount paid. A damage/loss plan is included in the rental rate to cover loss or damage while an instrument is on rental. A deductible will apply per incident. When properly fitted a student should be able to cup his/her fingers around the top of the scroll while keeping the violin tucked under the chin. To approximate this proper fit with no instrument present, ask the student to extend his/her left arm fully with palm up. Then measure from under the chin to the center of the palm. If a student is in-between sizes, choose the smaller instrument so as to help the student play properly. 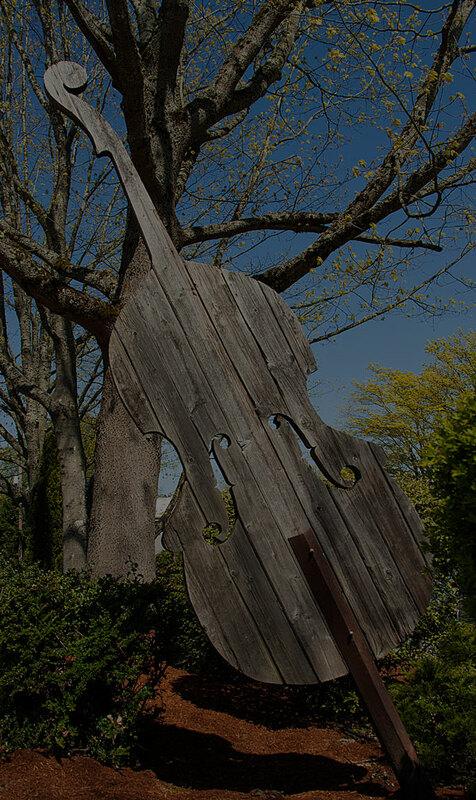 24 7/8" to 25 5/8"
25 7/8" to 26 3/8"
26 3/8" to 27 1/8"
Follow this link for information of how to size a cello.